BT Shop for Change is a one day takeover of Marie Curie shops in Northern Ireland, being launched by the leading communications provider to raise crucial funds to provide care and support for local people living with terminal illnesses. Half of people surveyed in Northern Ireland wear just 50 per cent of the clothes hanging in their wardrobe on a regular basis, fewer than twenty five per cent (24%) wear just a quarter of their wardrobe regularly, while one in ten (10%) have 11 or more items hanging up they have simply never even worn. 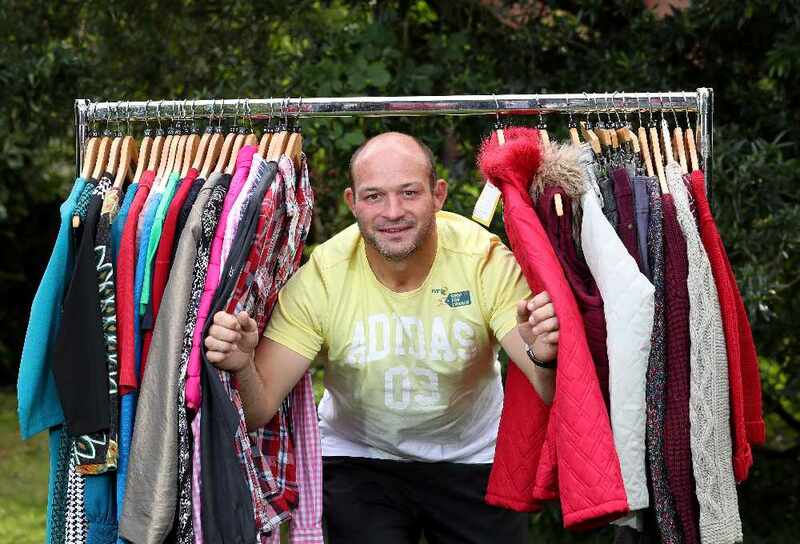 Rory Best, Ireland captain and BT Shop for Change ambassador said: "Unfortunately, many of us know loved ones that have been touched by cancer and other life-threatening diseases. Marie Curie treats local people affected by terminal illness and provides generous support to their friends and family. "We’ve all got clothes that sit unworn year after year or unwanted items lying about the house that others could enjoy. BT Shop for Change is the perfect excuse to gather everything up and donate it to Marie Curie who can sell it to raise vital funds for the work that they do and I am proud to be an ambassador for this initiative." More than 100 volunteers from BT will help to run ten Marie Curie shops across Northern Ireland on Thursday 13th October, 2016 and for every £20 raised Marie Curie can provide one hour of nursing care to local people in need. Simultaneously, BT colleagues in the Republic of Ireland will be taking over Irish Cancer Society shops. The teams of volunteers will use their corporate skills to promote their shops, encourage shoppers to visit and ultimately to raise as much money as possible for Marie Curie. The charity will use this money to help run and maintain its Belfast Hospice, to deliver nursing care across Northern Ireland and to help more people living with a terminal illness, including cancer. 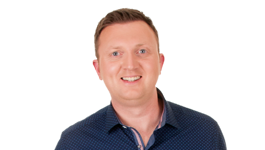 Q Radio presenter Stephen Clements will be at the Botanic Marie Curie store on Thursday 13th October to take part in a Supermarket Sweep Challenge from 11am - 1pm. Come down and and see Stephen take part in the challenge - all for a great cause.